6210 Middle Ridge Lorain, OH 44053 440-960-2279 Please Call or Text! 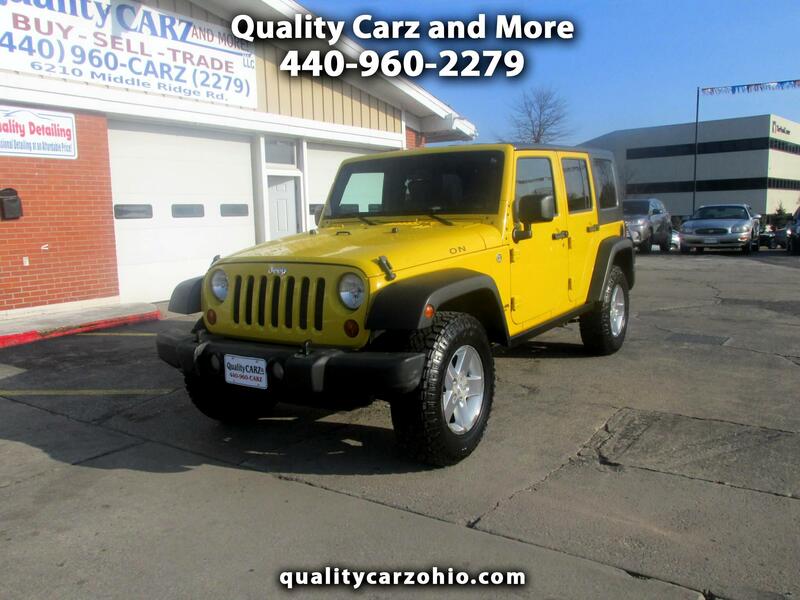 Visit Quality Carz and More online at qualitycarzohio.com to see more pictures of this vehicle or call us at 440-960-1010 today to schedule your test drive. Message: Thought you might be interested in this 2009 Jeep Wrangler. Vehicle prices subject to change without notice.